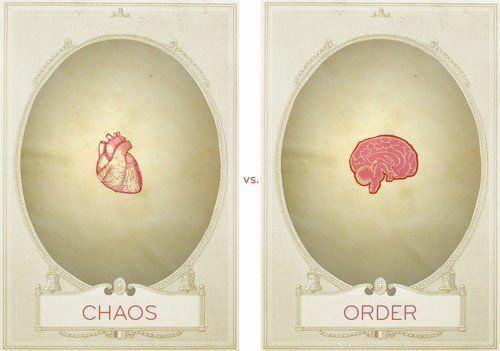 versus head versus heart. | the imperfect peach. I don’t know when the questions began. They must have infiltrated slowly, because I didn’t think that questions would ever be required. It was all so lovely and all so logical. Why wouldn’t I just exhale and jump? I’d be mad to not jump into your waiting arms. How could I question this? How can you turn down someone who is this considerate, thoughtful and gorgeous? How could I do that? How could I say no to someone who makes me want to be a better version of myself? How could I decline someone who treats me like something to be treasured? And on top of that there were all of the nice perks: successful career, new car, lovely apartment, disposable income, artistic hobbies and bilingual conversations. But all of those things are meaningless. You are, quite simply, one of the most wonderful, sweet people I have met in recent memory. So, why do I want to say “no”? I don’t know if you can sense my hesitation. On the one hand the thought of you illuminates my face; I can feel it now as I type. But something that I do know is that your travel plans are wonderfully timed. Three weeks in which I can ponder this without the temptation to be lazy and just say “yes”. But after three weeks the answer is still the same. I don’t know how to feel about you: the wild card remnant of a spontaneous evening. I can barely recall your facial features, but you’ve been persistent and I finally have a free day in my calendar, so your efforts are finally rewarded. How did a brief date melt into an entire afternoon? How have we not had any awkward silences? How am I not put off by certain elements of your exterior? How come I can’t draw myself away from you? You. You with your confidence and charisma and charm and wit and stories and style and pretentious rituals. You who sends shivers reverberating through my body and whom I can talk with for hours. I don’t know if it is better to follow my head or my heart. I fear, in choosing between you two, that one half of me will remain unsatisfied. It feels inevitable. I try to turn down the volume on my intuition, but I can’t muffle it fully. I don’t know if I should decide at all. Perhaps it’s better to not decide at all. Perhaps it’s better to say “no” to both of you. That would be safe. It would save me from dealing with this fear. But I’m still here and both of my options still feel simultaneously right and wrong. Perhaps I’m not meant to know, but, even if that’s the case, I still want to know. ← a step into the unknown.